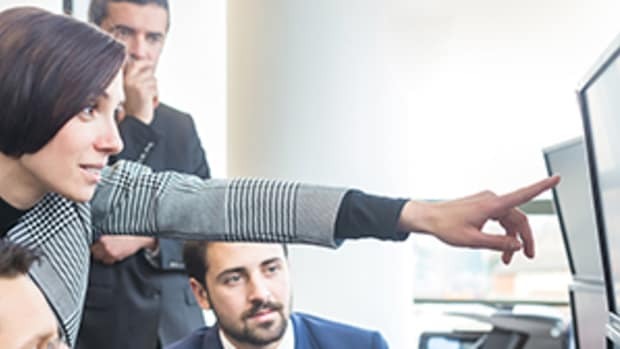 Synthetic Identity Fraud—when criminals use falsified consumer data to open new accounts and credit cards, or apply for loans—has been identified as one of the top-three risks facing the banking industry. 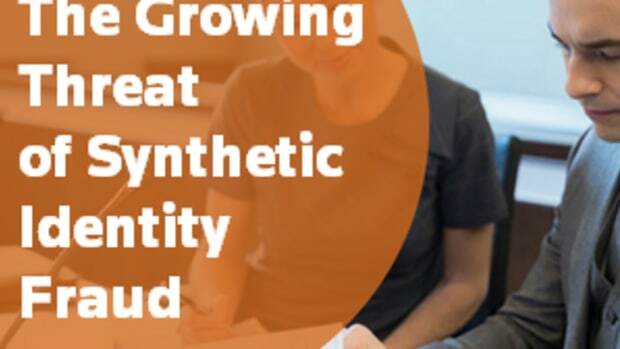 Find out how your institution can proactively address Synthetic Identity Fraud. How a bank investigator used Thomson Reuters CLEAR to discover the truth about a man with two lives.